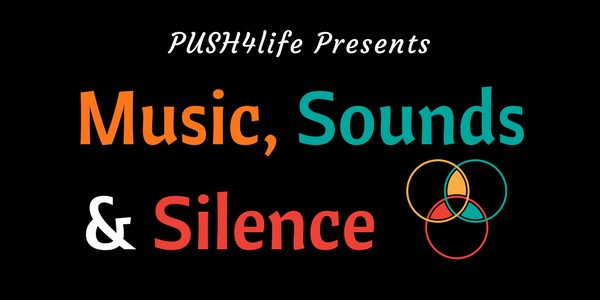 Welcome to the 3rd episode of “Music, Sounds And Silence”. In this episode, Eshan shares his main artistic insights about self expression and being an authentic artist. Listen to it Episode iTunes.